This morning and out the door to the gym. Kill me now. Yes, yes I took that this morning and not yesterday afternoon in attempt to fool you. 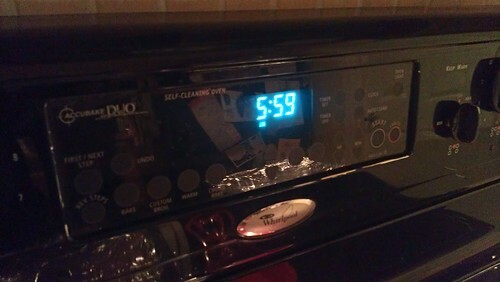 I can hardly believe I was even awake enough to take a picture. Did 2.3 miles on the T-mill in around 32 min. No beautiful pic of the treadmill b/c I was rudely interrupted by my bowels halfway through and the t-mill time reset. BOO. 2 minutes is enough time for #1 but not #2. TMI? I know, I know….but that’s how it goes. We’ve all been there right? Not a great run mostly due to this. Usually when I get sick, the runny nose/mucus sticks around for a looooong time. My nose usually runs anyway when I run, so now it’s like twice as bad. Very frustrating as it really interferres with my breathing and concentration. Woe is me. After the run, I was lamenting to Paul about my runny nose woes and he was all, “why don’t you just snot rocket?” Total guy, right? I might as well grab my crotch and kiss my biceps too. I was like, “I can’t snot rocket on the treadmill silly! They will kick me out of the gym for sure.” But then I thought, I honestly don’t think I would snot rocket anyway, even if I WAS outside. I am pretty sure I have tried it before but usually end up looking like this. In other news, 3 more 5k’s are on the books. High five. 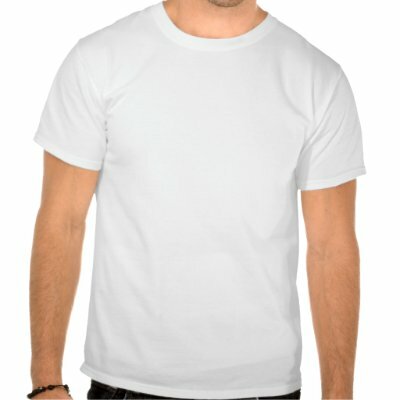 I’m doing my 1st virtual 5k! The Boring Runner is putting this one on. This will be my 1st virtual race and I am super excited for it. I think Paul and I are going to go run around the neighborhood that is being built near our house. 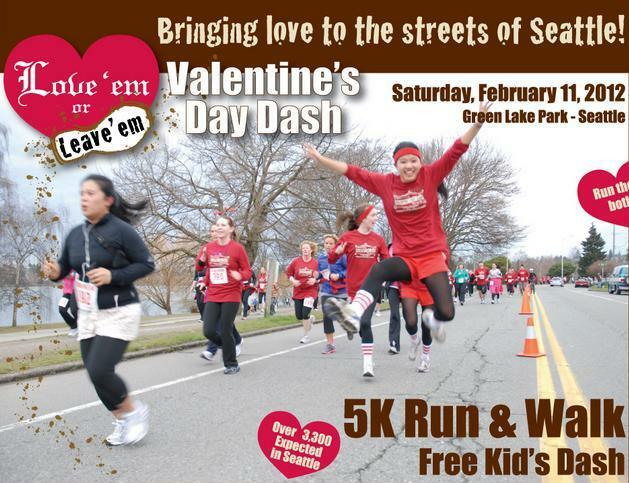 Next up is the Love’em or Leave’em Valentines Day Dash on Feb 11th. That jumping girl is waaaay to happy! And lastly, the St. Patricks Day 5k on March 17th. Fun times and most likely lots of snot rockets!! Do you snot rocket? Or have a runny nose when you run? What do you do about it? I don’t snot rocket VIA my nose….so is that a true snot rocket? Prob not. I do a lot of spitting. Gross in both cases. Really only applicable when running outside. I love that you just used the word applicable. Awesome choice. 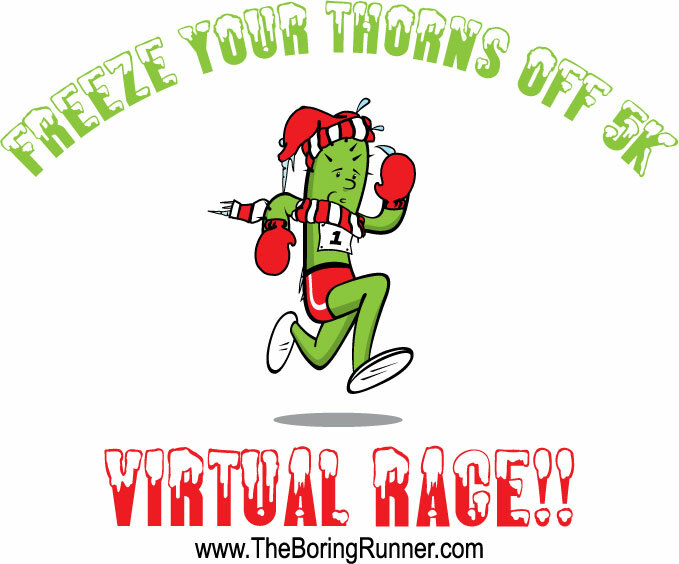 A virtual race sounds awesome! My next race is a half mara in a few weeks! mittens! good idea! Your hands don’t get to hot? I checked out your blog and you are amazing. I wanna be like you. 🙂 Do you miss Seattle at all? That’s awesome!!! I think we are gonna do the Love ‘Em or Leave ‘Em, too! We did it last year and I loved it.